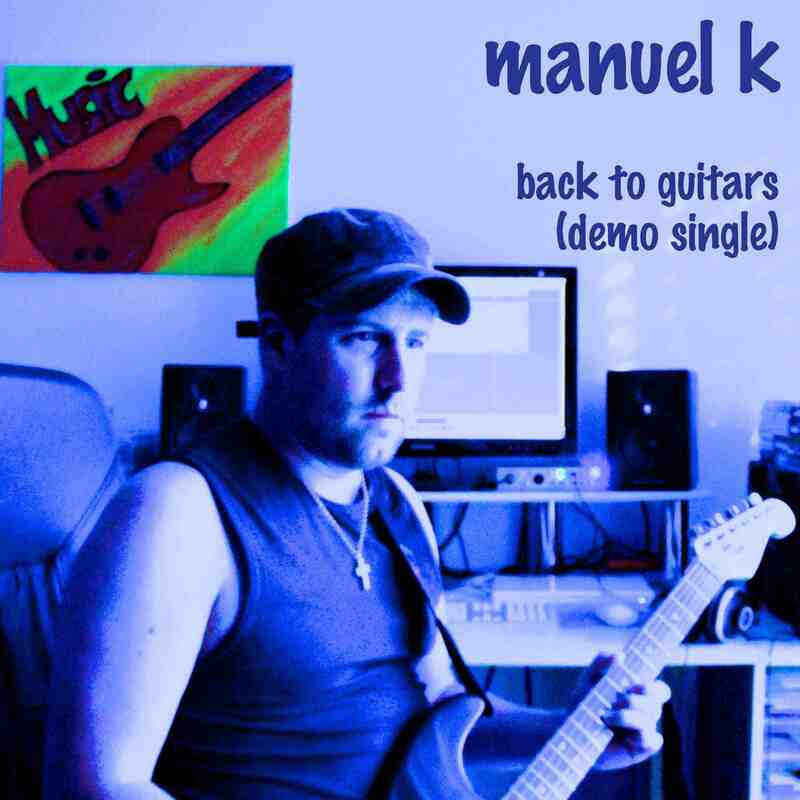 Here’s the set list of Manuel K’s show at Wartau Music Night (Spotify playlist of the studio recordings). Manuel K (vocals, acoustic guitar, harmonica) and his sister Angela (backing vocals, acoustic guitar, electric violin) played songs of his solo project Manuel K and his former rock bands Nextmile and Rockcousins. This entry was posted in News, Shows on November 19, 2017 by admin.